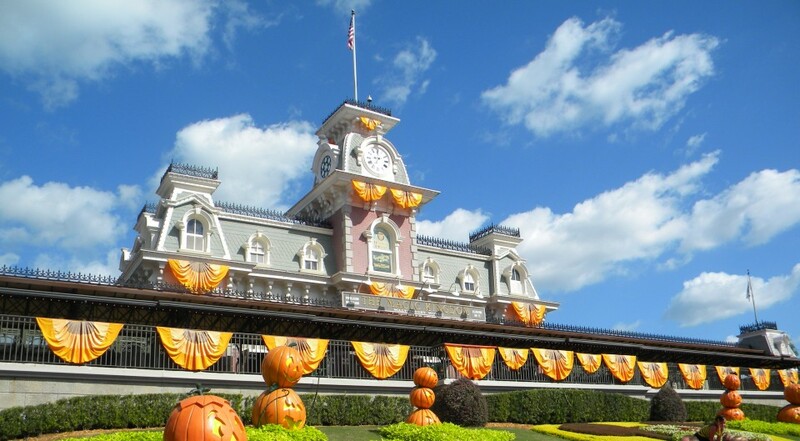 Today I will be discussing what my favorite time to visit Disney World is. I have been to Disney World well over 8 times, 5 times since 2009. I am unsure of the exact total because I have gone when I was little and my family cannot remember how many times they had brought me. I have gone in January, April, August (twice), and October. Each has their good qualities and their bad. The first time in 2009 I went was in August, I believe towards the end of the month. This time, I was not as experienced as I am now. I stayed in the Universal Royal Pacific Hotel and drove to each Disney Park each day. Well enough about my hotel troubles. The second time I stayed in August was in 2012. Unfortunately, I was traveling with a very large group who did not want to stay on property so I was forced to stay in the Oak Plantation Resort. This was by far the worst hotel I have ever stayed in. Stay away from this “resort”!!! I have to say this is probably my least favorite time to visit Disney World. The parks are extremely overcrowded and the weather is so hot and humid, that if you are not constantly fanning yourself or using one of Disney’s water spray bottles, you feel like you might overheat and faint. My next least favorite out of the times I have gone is when I went in April 2010. Again I was traveling with a large group who wanted to stay at the Mystic Dunes Resort and Golf Club. I have to say this actually wasn’t too bad of a resort. I would recommend this to families who like the whole time share resort thing. But again I regress. So I did not like April too much because again it was very crowded. 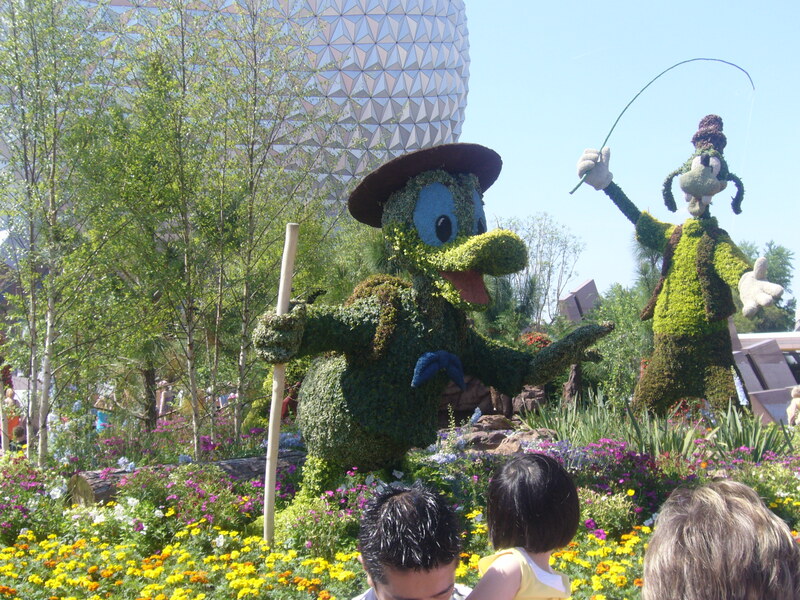 I can’t remember exactly when in April I went but, I do remember Epcot had the Flower and Garden Festival going on, which I loved!! That was probably the best part of April, was seeing all the plants and flowers and the way Disney shapes them into beautiful characters. I am going this April to Disney World so I will update you all on how the crowds are then. January and October are pretty close to call for me, but I guess I would have to say that January is my favorite time to visit. I went towards the end of January 2012 into February 2012. I absolutely loved this time of year because the weather was so beautiful. I was warm in the mid 70’s during the day and dropped to low to mid 60’s at night. On top of that the parks were empty!!!! The wait time for Expedition Everest was 5 minutes!!!! I think the longest wait was 40 minutes for Toy Story Mania. I did not need one fastpass my whole trip!!! If and only if you have visited Disney World before, then I would highly recommend you visit during this time. I only say if you have visited before, because this is also the time of year when Disney fixes and refurbishes some of their main rides. Also usually both water parks are closed. Last but not least we have when I visited in October of 2010. I visited during Halloween into November. This time was great, but because of Halloween the parks were a little busy, but nothing crazy like August of April. 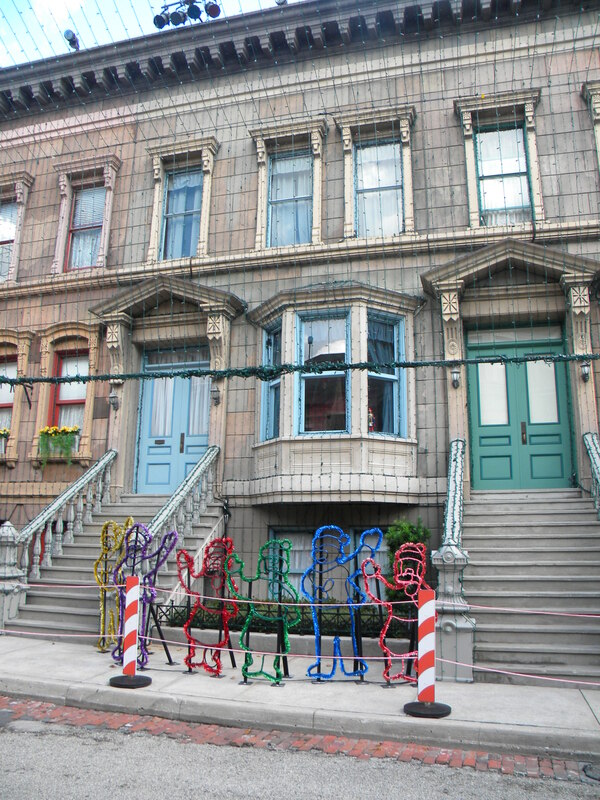 Also Disney had just started decorating some of Hollywood Studios with Christmas lights!!! 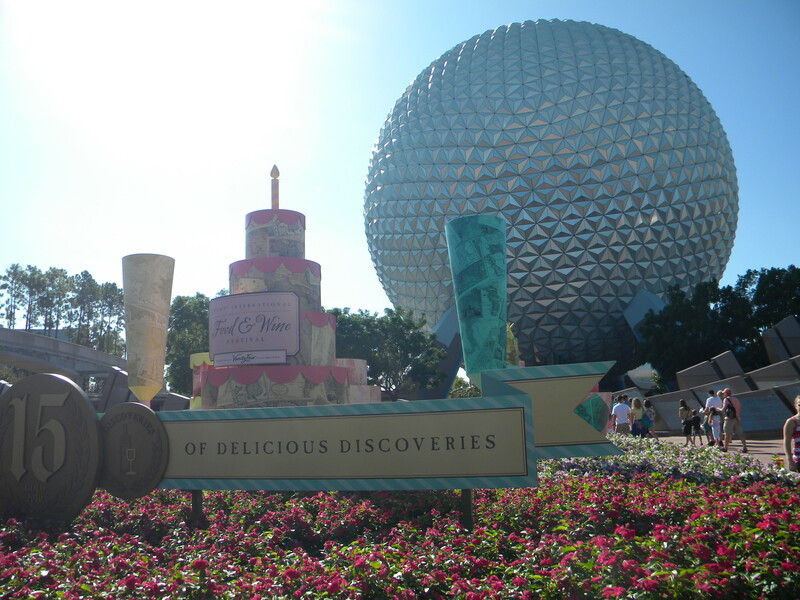 October also brought Disney’s Food and Wine Festival at Epcot, which for me was amazing. I had no idea this was going on and when I arrived to the park it was such a special treat! Had the park been a little less busy this would have been my favorite just for the Food and Wine Festival. Well hopefully you have gotten a better idea of when to visit, just by my experiences. I do hope to visit in other months in the coming years, but until then January will be my favorite time.